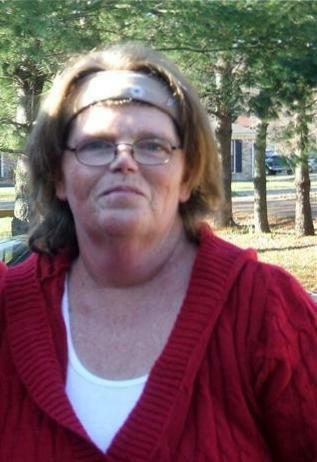 UPDATE: Sargent Wallace of Butts County Sheriffs office confirmed that Linda has been found. She is being transported to the Cartersville Hospital at this time. Linda was last seen in her red Peterbilt that loaded in the Macon, Georgia and was intended to deliver in Chicago, Illinois on Monday, August 20, but she did not arrive. Linda was also suppose to go to her Nashville home but never showed up. Last known to have made ATM withdrawals in the Forsyth, Georgia. Her projected route would have been 75 north through Georgia to Chattanooga, Tennessee then I-24 to Nashville. She could have possible taken I24 to Indiana, then I57 to Chicago, or I-65 north thru Kentucky then on up to I90 to Chicago. Linda is 50, 5’5″ tall, 240 pounds, with auburn hair, green eyes and wears glasses. Attempts to reach her through her phone have not worked. If see her call the police or US Xpress.